Can I say that I love the boyfriend sweater?! I've always had a thing for loose fitting tops; sometimes to a fault, as they are not always the most flattering. Thankfully this one had just the right amount of fit and flare. The color is a fun break from the deep, sometimes serious tones of Fall, and I love to mix it with the perfect pencil jean and flats; makes an easy weekend style. 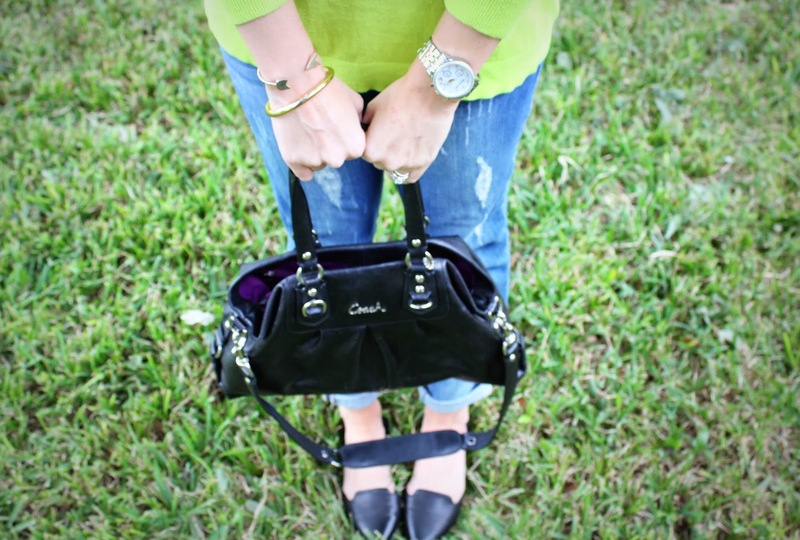 How are you wearing the boyfriend style this fall? Linking up with these wonderfully dressed ladies today: Style Elixir, Glossy Blonde, Trend Spin, Kiwi Womens Style, Random Wednesday, The Pleated Poppy, Vodka Infused Lemonade and Transatlantic Blonde. Love those jeans and that sweater! So pretty!! Very pretty! Love the neckalce; it's such a nice touch. oh my gracious. i love this. i lovvvve me some boyfriend jeans...but the boyfriend sweater concept is new to me!! LOVE IT since i'm a go-to flowy top kinda girl too! ;) guess it was going for this look subconsciously when i wore one of the hubs' shirts with my leggings this weekend...HA! love how comfy and put together this looks! my fave combo! 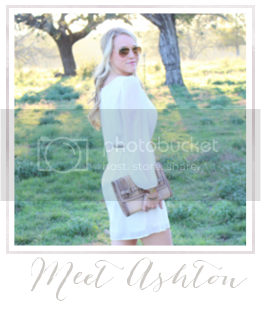 Ashton, you've got a great style and I LOVEEE your blog design!!!! I'm a new follower ;) If you're interested you may follow me as well, in the meantime I look forward to reading more! I love the color of your sweatshirt! You look so chic! Love this color and look on you. You look stunning in your photos. Having bought tissue thin cardigans from Forever 21 and Charlotte Russe, I've been looking for more in a wider variety of colors. These sweater fit the bill! 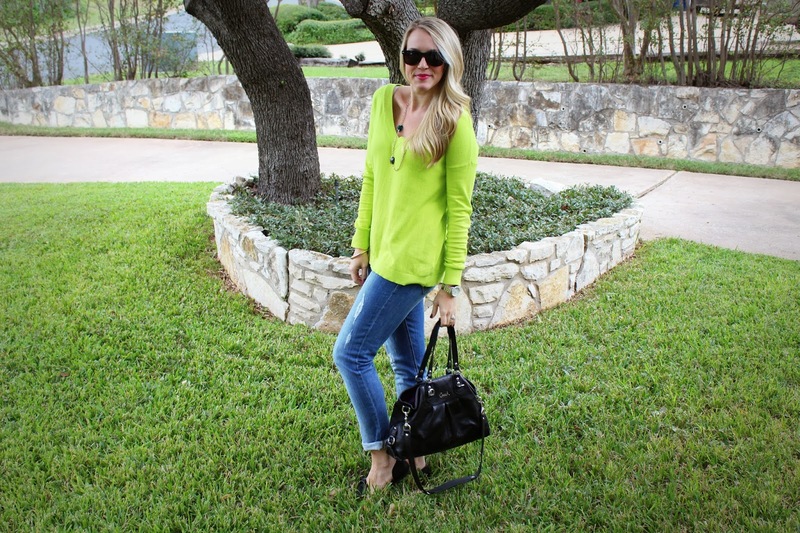 Boyfriend jeans are my favorite and the neon sweater is so pretty! I love the sweater - the fit, the color - it's all amazing! You look so cozy! 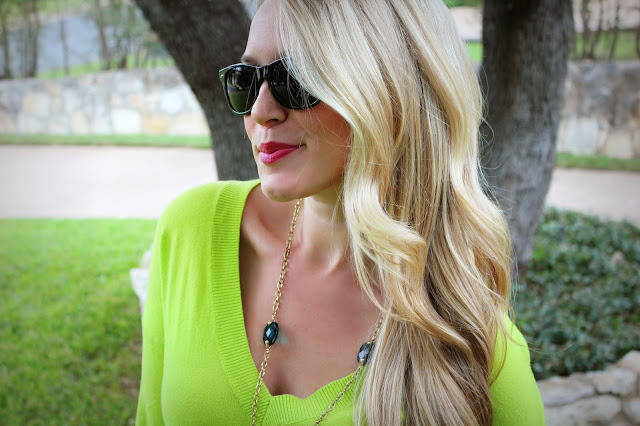 Love the bright sweater! Also, your hair looks gorgeous! Lovely blog! Stopping by from Whatever Wednesdays! You look great and I love the color sweater. So bright and fun! I love those jeans! I'm also a huge fan of baggy sweaters that are still fitted in the right places just like yours. It's super cute. On a side note, you totally look like Kristen Cavallari or however the heck you spell her name haha. I love your sweater! I need one like this for sure. The color is so fun! Stopping by via Style Sessions link up. Have a great weekend! You always have some of my absolute favorite looks! Neon and boyfriend jeans is the perfect combo! Thanks for linking up each week Ashton! ; ) It means a lot to me.